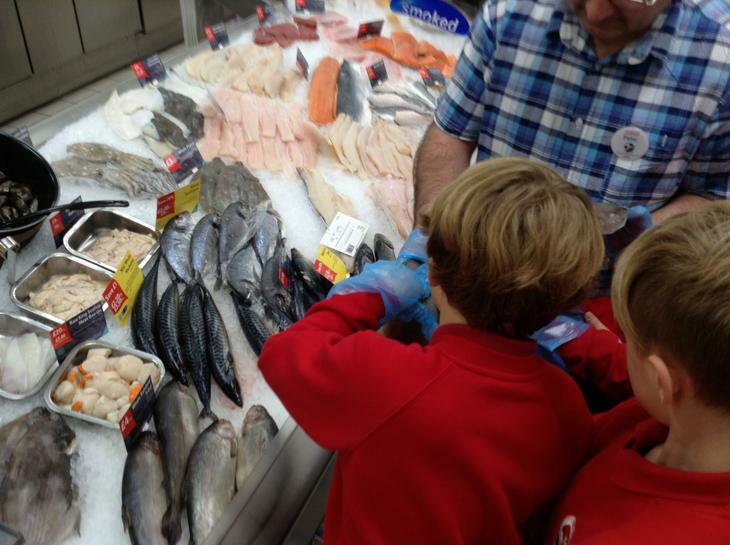 This half term we have been learning about our local environment and how and why it is changing. We have enjoyed a very informative trip to Bempton Cliffs where we learned about how cliffs are made and about the Battle of Flamborough Head. 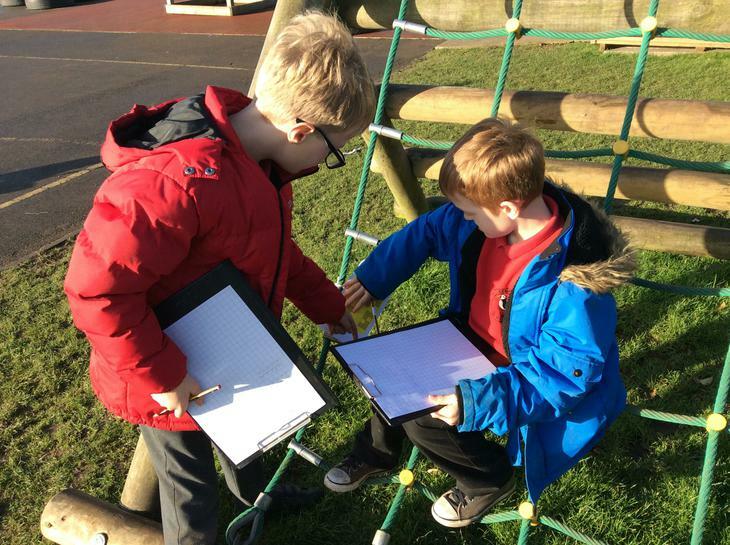 We have been challenging ourselves in maths using roman numerals and place value, started to learn the recorder and how to read music and learned about invertebrates and their habitats. In class 3 we are very lucky to have a golf expert in teaching us golf skills. We played various golf games working on our stance, swing and the control of the golf ball. 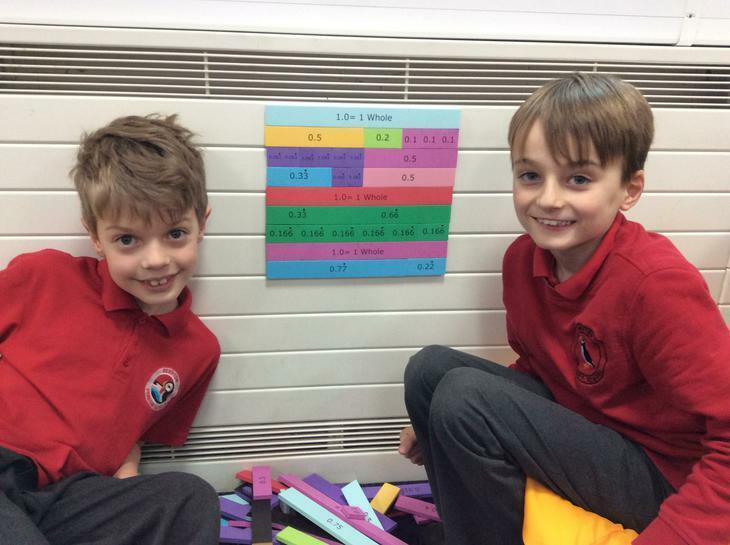 Class 3 have been enjoying their active maths lessons so much that they have created their own active maths games. 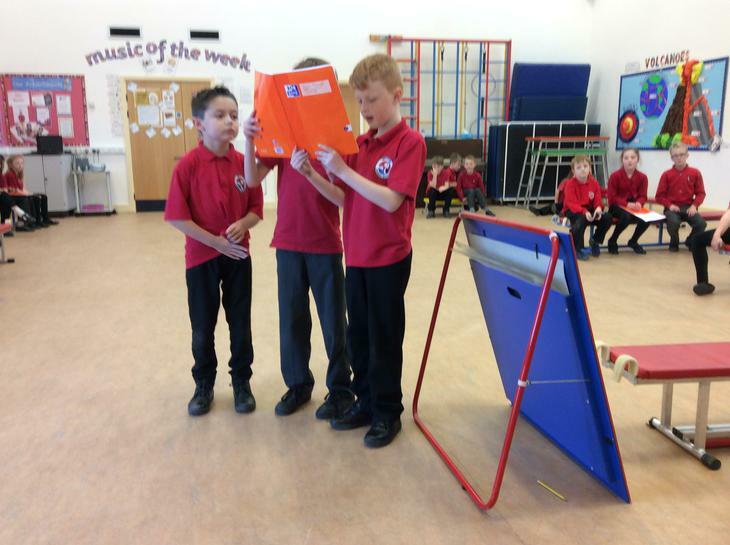 The requirements for their games were that they involved our current learning about multiplication, division and throwing skills linked to our learning in PE. 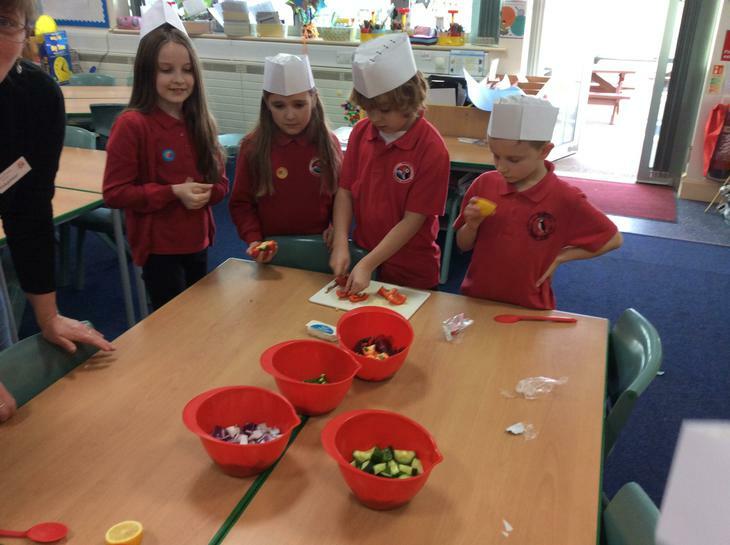 After they created their games, the children had to teach their activity to the rest of the class. 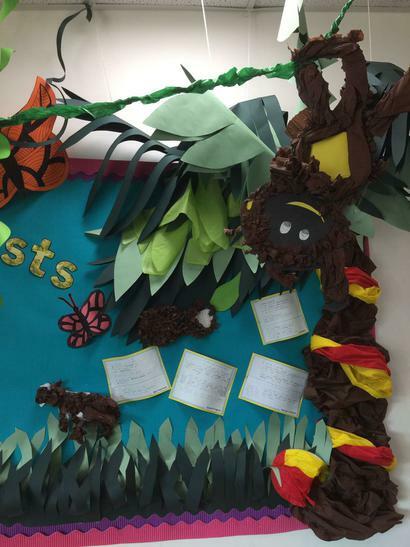 We have been learning about adventure stories. Our learning started from a video. We explored the characters feelings through freeze frame, questioning characters about their feelings and their wishes. 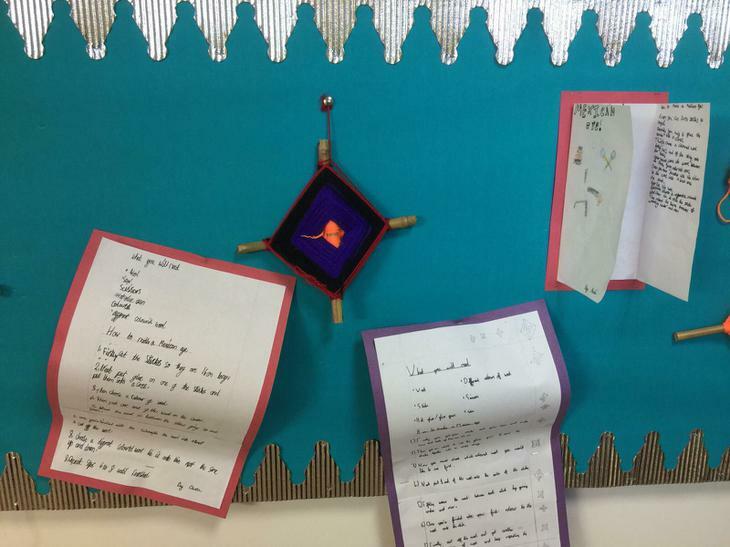 We have been learning about haiku poems. 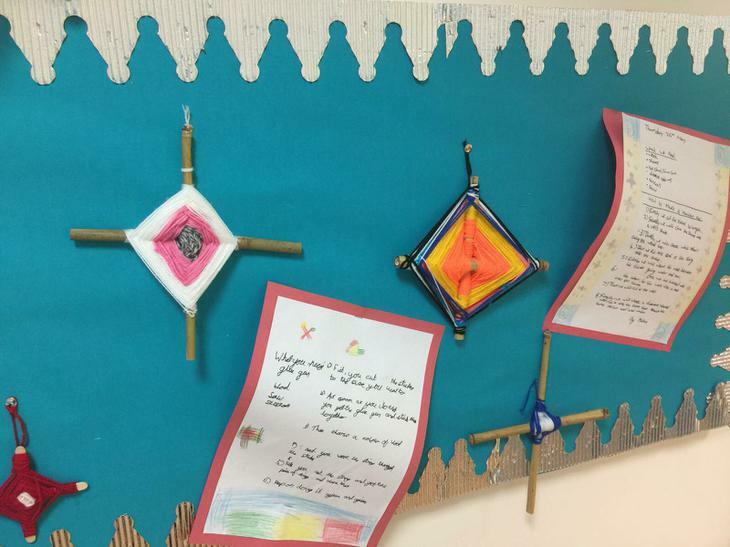 We based our poetry on different sports. 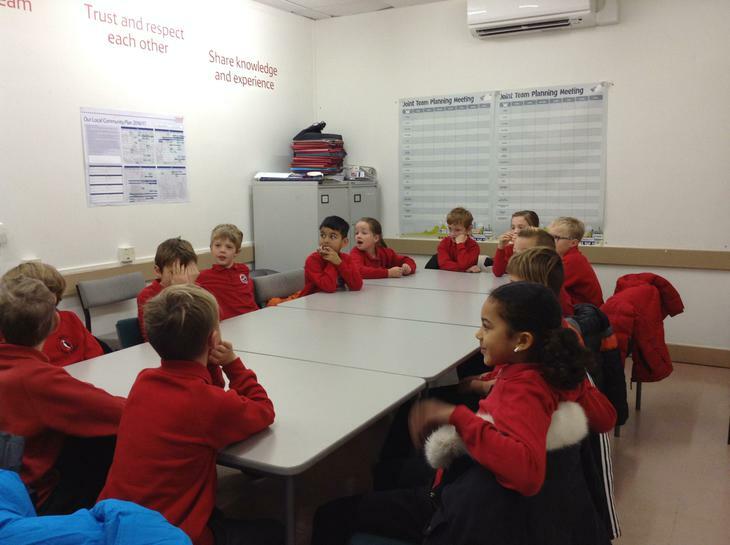 We acted out the sports, thought about how it felt to be involved in the sport and the actions that the players complete. 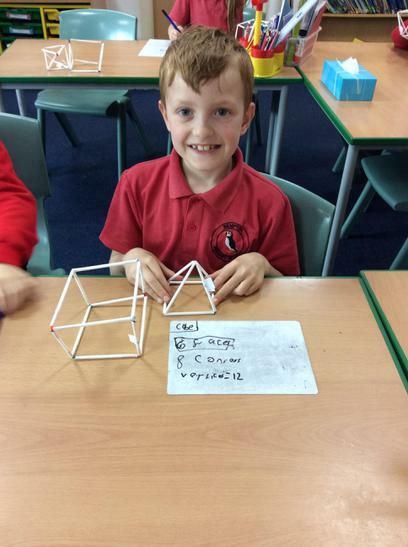 In maths we have been looking at addition. We used relay races and numbered cones to make the numbers and had competitions to see which groups could make the largest and smallest numbers. Class 3 have been learning to skip with a partner. We have worked on our communication skills, skipping safety and keeping a consistent rhythm with our bounces to help us beat our skipping records. 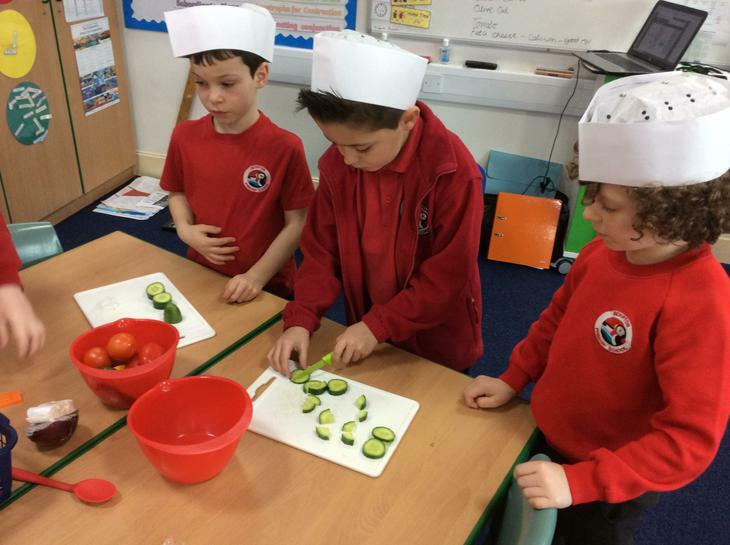 During healthy eating week we have been learning about healthy foods and researching the health benefits of different foods. 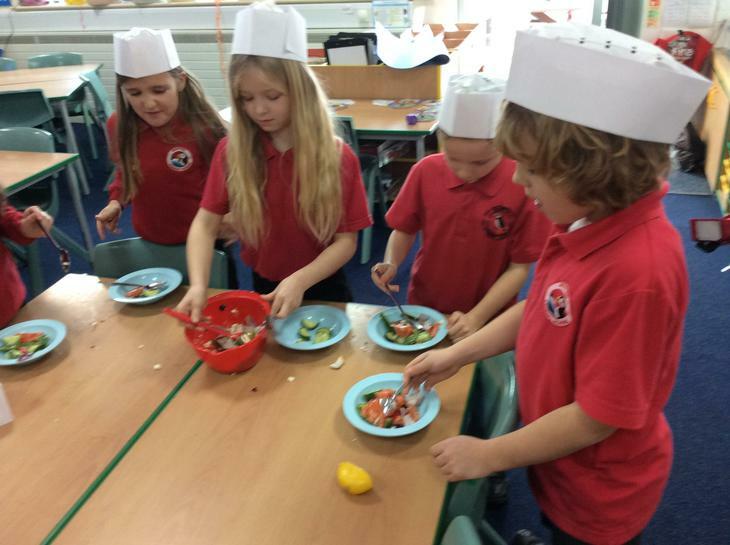 Through making a Greek Salad we learned about health and safety and hygiene. 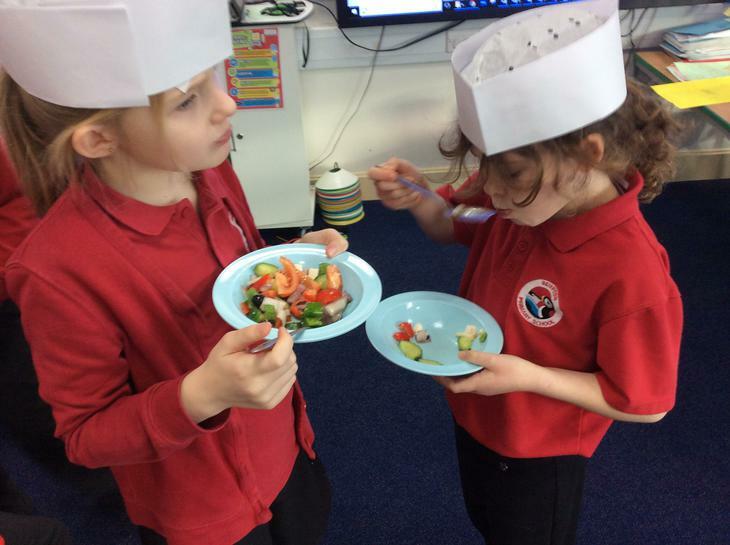 All class 3 tried the Greek salad including olives which were a new taste to some. 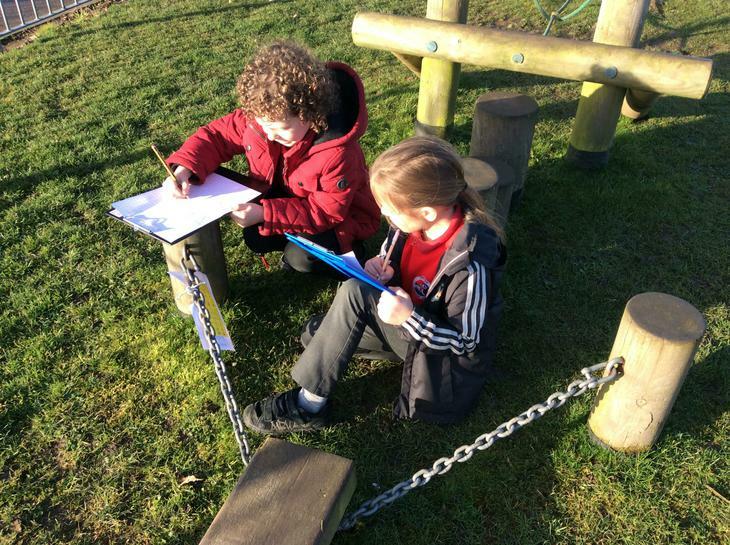 During our English lessons we have been using walk and talk to share our ideas and magpie others ideas. 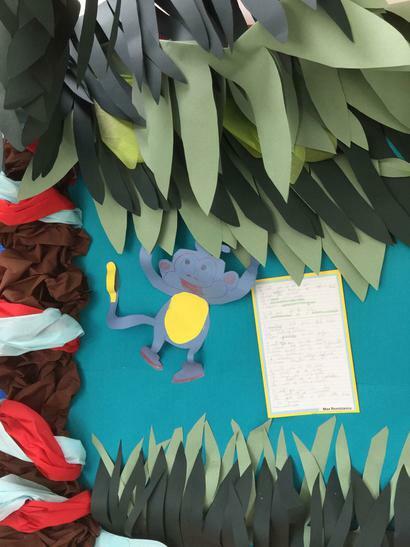 We will then be using all of the ideas we have to create our own bedtime adventure story. All our stories are going to include a dragon that hatches at school. This next week we will be learning about different types of angles. 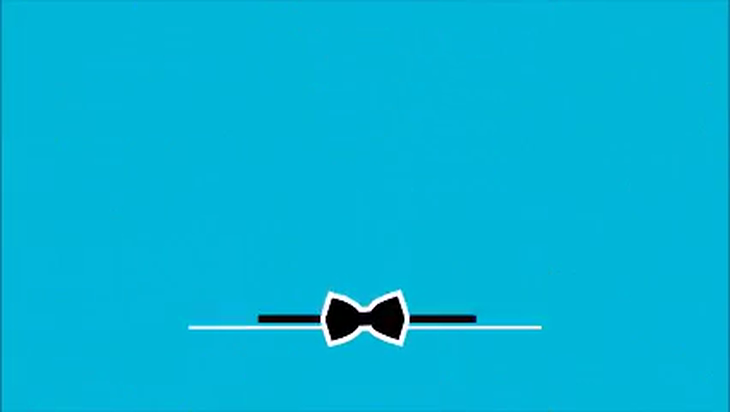 Please help your child by listening and learning this angle song. 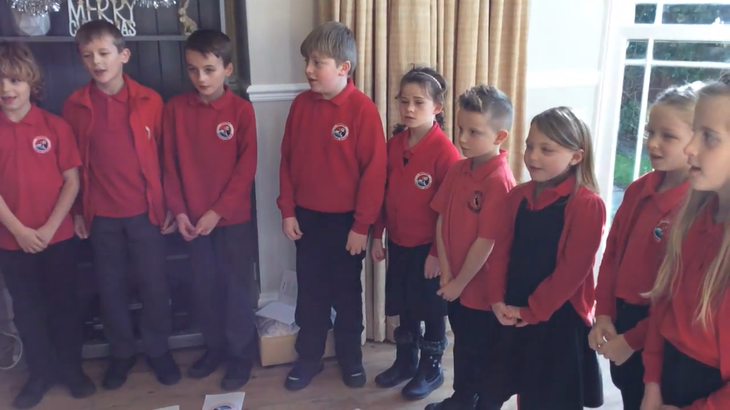 The children in class 3, that performed at the Old Rectory, were brilliant ambassadors for Bempton School. They sang beautifully and the audience enjoyed every moment. We sang the songs from our Christmas nativity (Strictly the Nativity) and we also sang some of the favourite tradition Christmas songs. To help us learn new facts and information about the Shang Dynasty we learned a new song. Have a listen and see if you can learn something new. 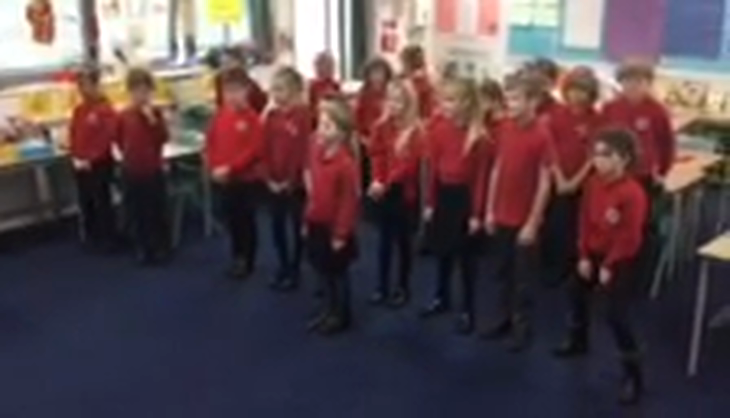 Hope you enjoy class 3's beautiful singing. In science we have been learning about the different stages of the water cycle. To help us remember the stages and the technical vocabulary we have been learning this rap. Hope you enjoy sharing it with your child. 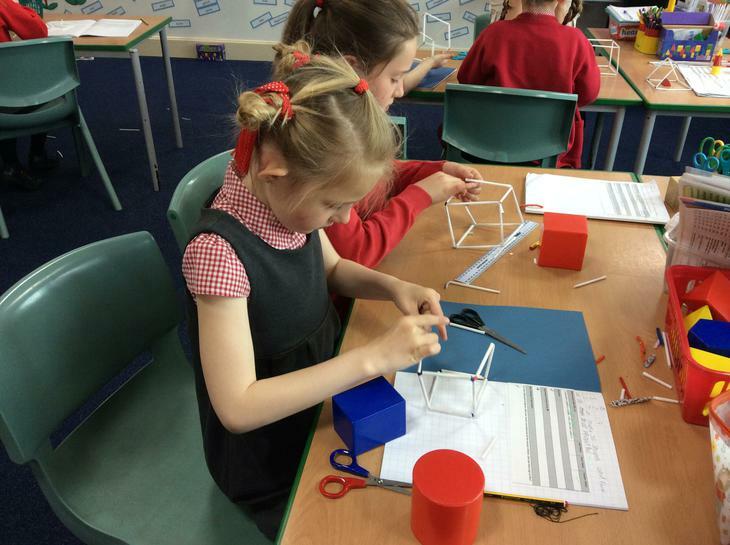 This week we have been learning about polygons. We have learned their properties and their names through exploring the shapes and singing the Numberock Polygons song. Please sing along with your child and enjoy learning the names of different polygons together. 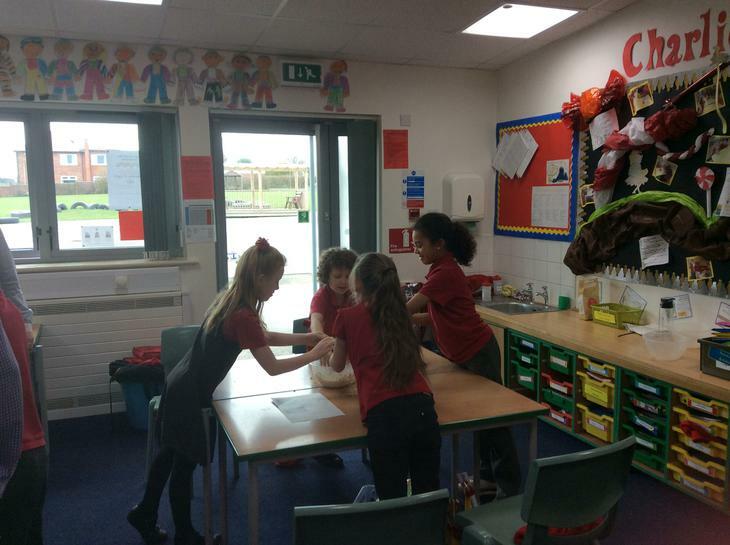 In science we learned about solids, liquids and gasses and how the particles move. We acted out solids, liquids and gasses. We also acted out melting and freezing. 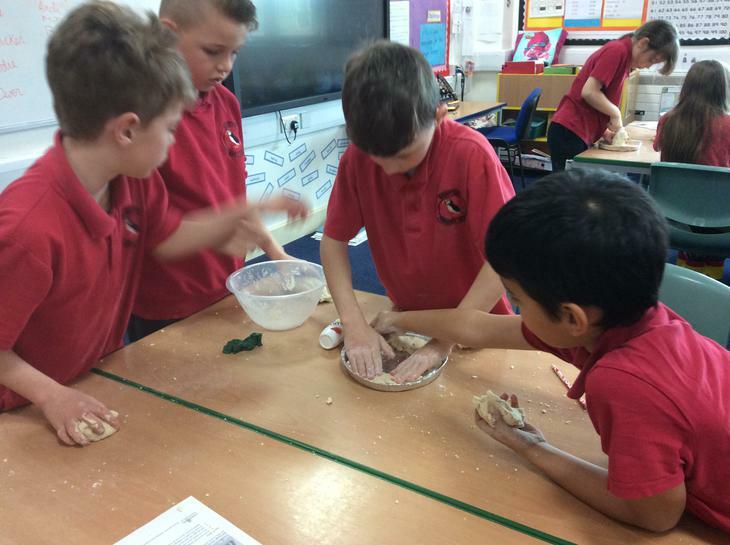 Maths - using playdough to learn the different properties of quadrilaterals. We used the playdough to make squares, rectangles, rhombus and parallelograms. We then played the 'guess who' game. We named the properties that the different quadrilaterals had to help our partners name the shape correctly. Is there a 1 in the ones column? Is there a 9 in the hundreds column? Their partner could only answer 'yes' or 'no'. Playing place value bingo has consolidated our learning of place value in a fun and exciting way. We had a great day at Emmanuel Church participating in RE Action. We learned about differences, respecting others and different qualities that make us a good friend. Science- What happens to raisins in lemonade? In science we predicted what would happen if we put a raisin in a glass of lemonade. 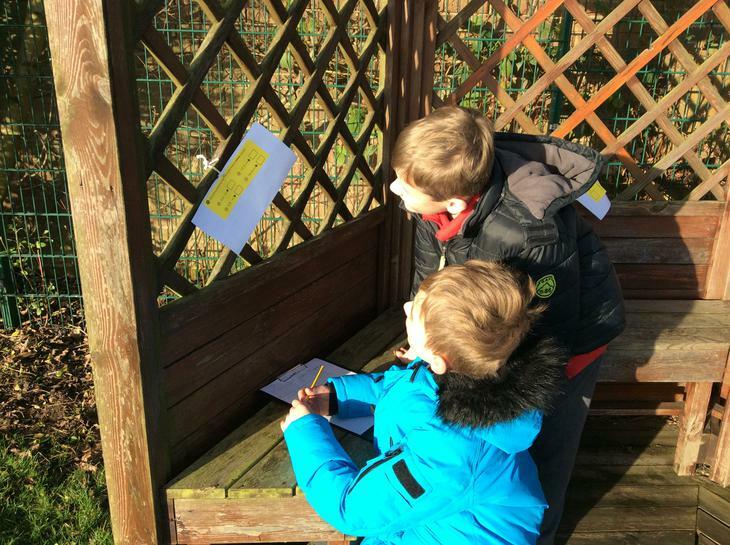 We then observed what happen and determined if our predictions were correct. Year 4 used money to represent place value using pennies in the ones column, ten pence's in the tens column and pound coins in the hundreds column. This showed the children the importance of place value and how this is represented with money. Class 3 worked in threes to extend their sentences using various conjunctions relating to our work on castles. They shared their ideas and learned how to add more detail to their sentences. Continuing our science learning about sound, class 3 discussed how sound travels through air and through our ears. We learned that sound is created by a vibration and travels through the air in sound waves. We then ordered the parts of the ear and learned about the different parts. 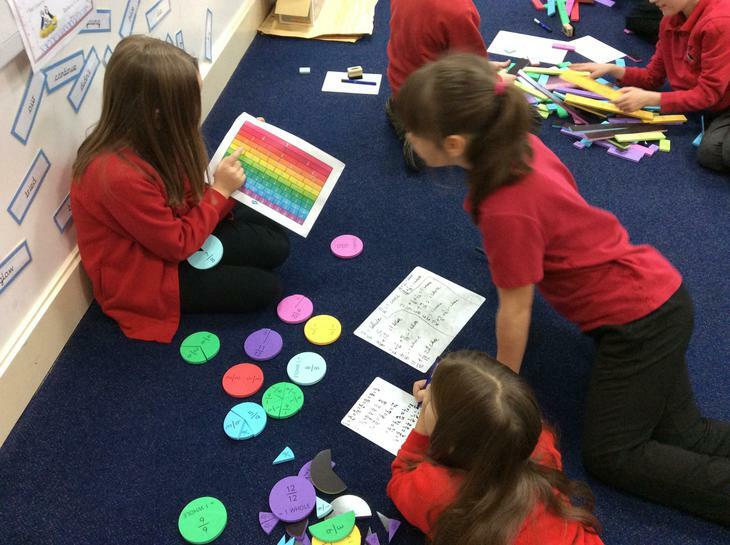 Class 3 explored place value through using measurements and base ten resources. Children measured how tall each other were and placed their measurements in a chart to work out the order of each others heights. To check this we then lined up in the order on the chart to check our measurements were correct. 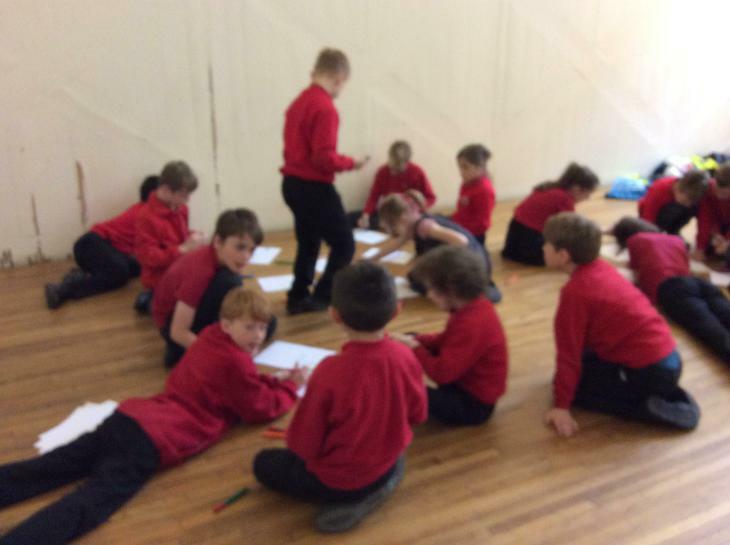 This term we have been busy preparing for the pop-up art gallery. We researched different artists to find one that we liked and wanted to work in the style of. 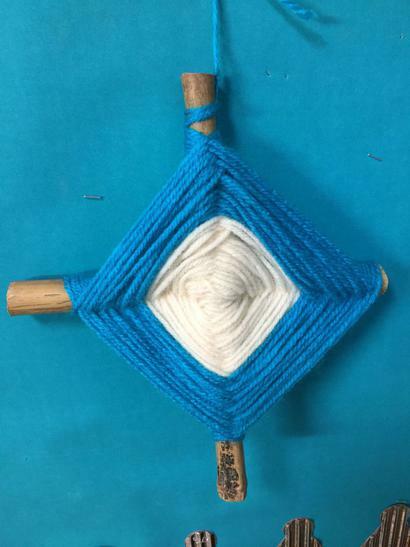 We decided to make our own Mexican Eye's using garden cane and wool. 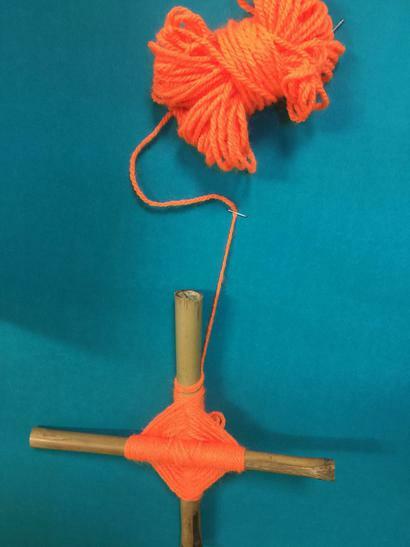 Our canes were glued together in the shape of a cross to make is easier for us to get started. We then wove the wool around the canes to build a pattern. We also changed colours to make our own unique pattern. 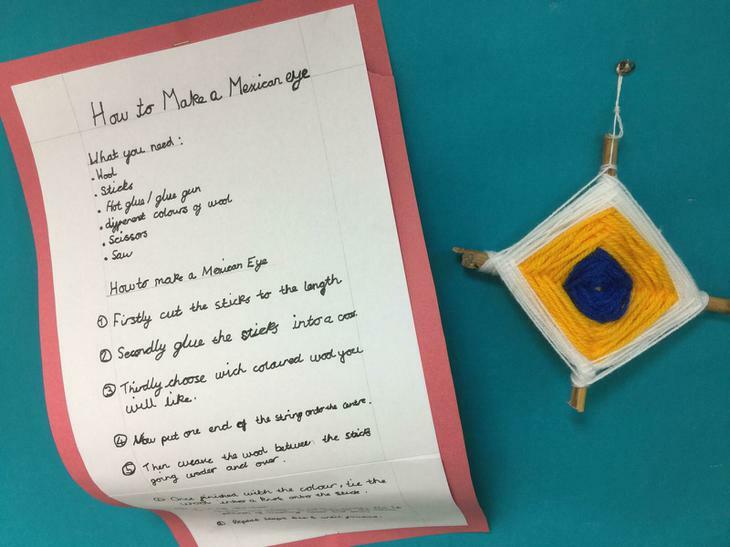 Once we had made our Mexican Eyes, we wrote instructions for others to follow. We discussed every step of making a Mexican Eye. 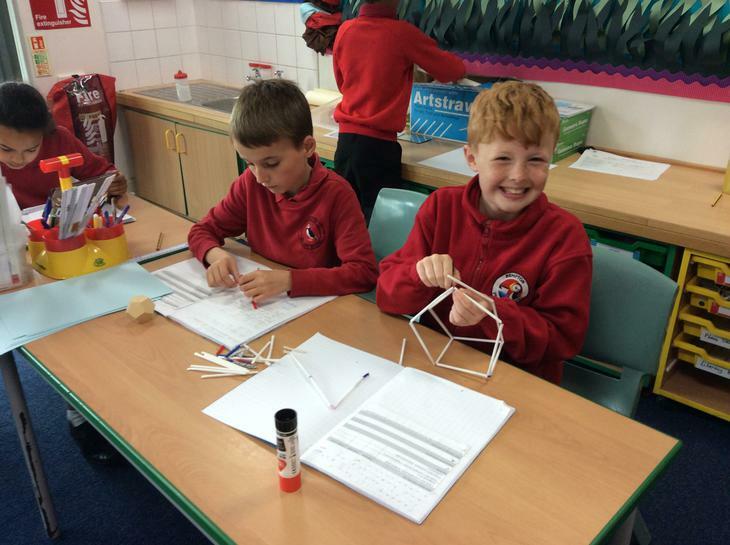 Once we made our shapes we discussed how we could group these shapes together based on their properties. 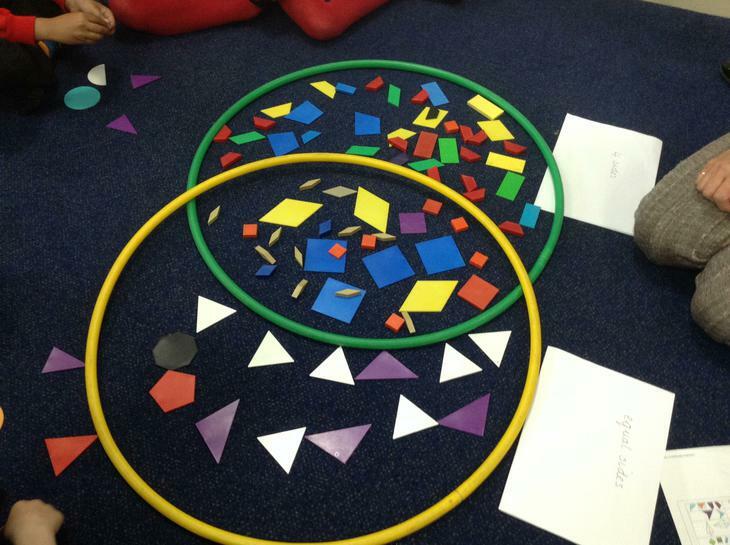 We used Venn diagrams to help us sort shapes into types of angles and number of sides/vertices. 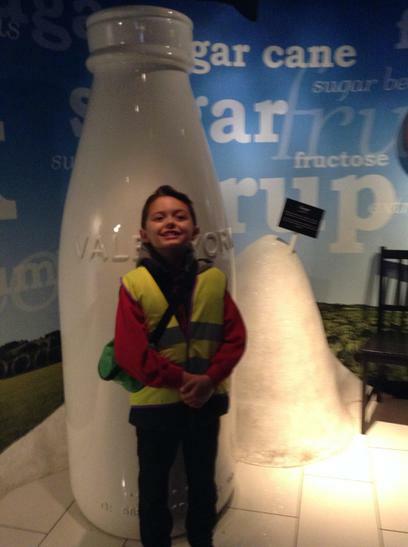 On the last day of term we visited York's Chocolate Story! 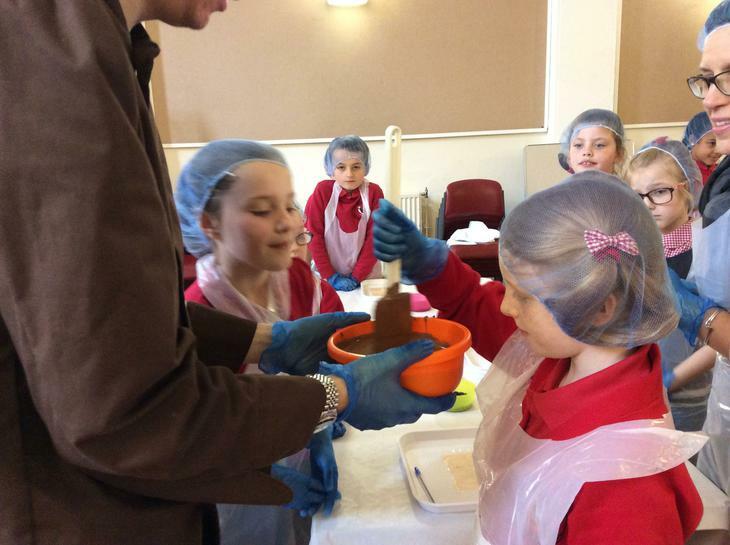 We loved finding out about the origin of chocolate from the Aztecs and learning about how chocolate has evolved into what how we know today. We found out about chocolate in the UK and how York has produced some of our favourite chocolates. As our topic was Charlie and the Chocolate Factory we were able to create our own lickable wallpaper! 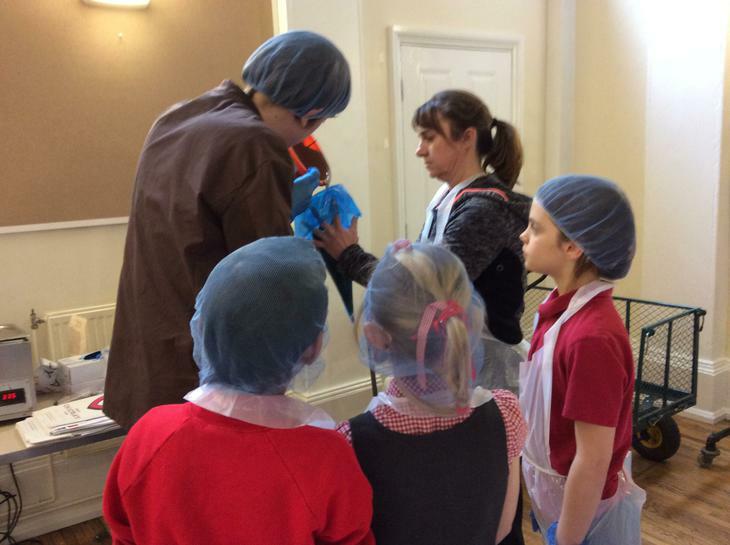 To complete this process it was necessary to wear some fashionable attire which included an apron, hairnet and rubber gloves! 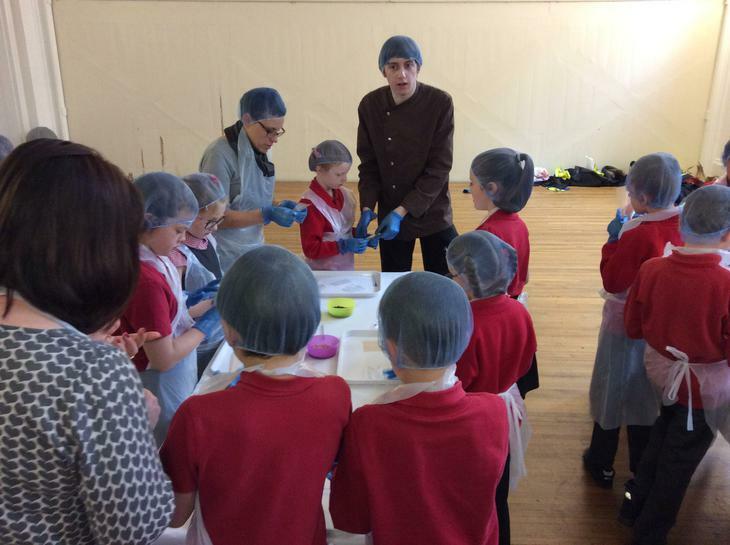 Then in a democratic vote, we chose a flavouring for Alex to mix in with the batch of melted chocolate. 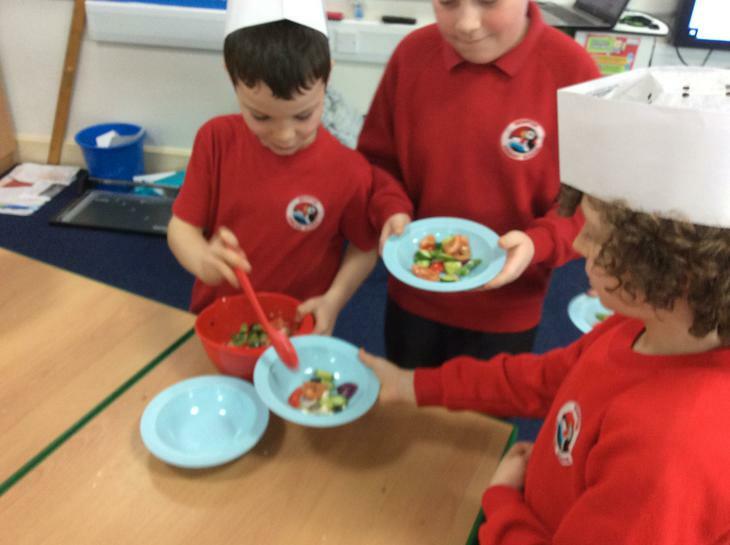 We took it in turns to mix the flavouring to ensure it was thoroughly incorporated. Alex then came round and squirted chocolate onto our plastic sheets which we had to shake gently to spread it evenly. Finally were able to decorate the wallpaper to our own individual taste! After this we were encouraged to imagine we owned our own chocolate factory. In groups we designed our own rooms within the imaginary factory.We thought of marshmallow ceilings, strawberry lace swings and white chocolate swimming pools, just to name a few! 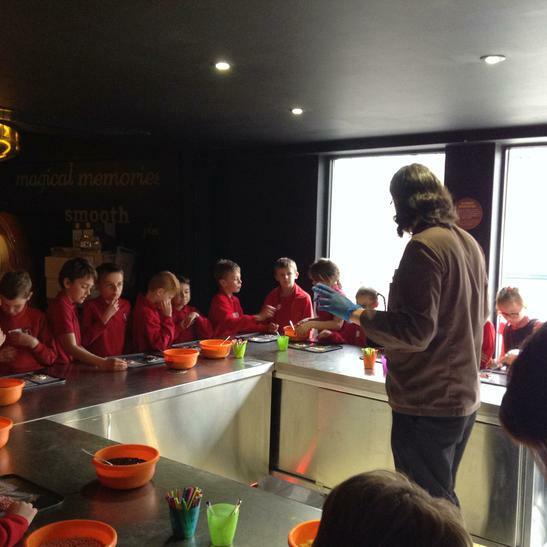 We then went around York's Chocolate Story to learn about how York is a centre for the chocolate industry. 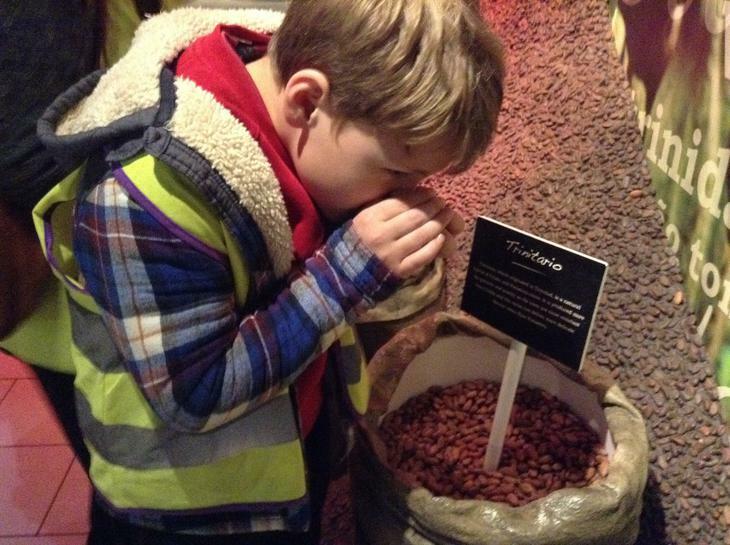 We were lucky enough to try lots of chocolate on our way around! 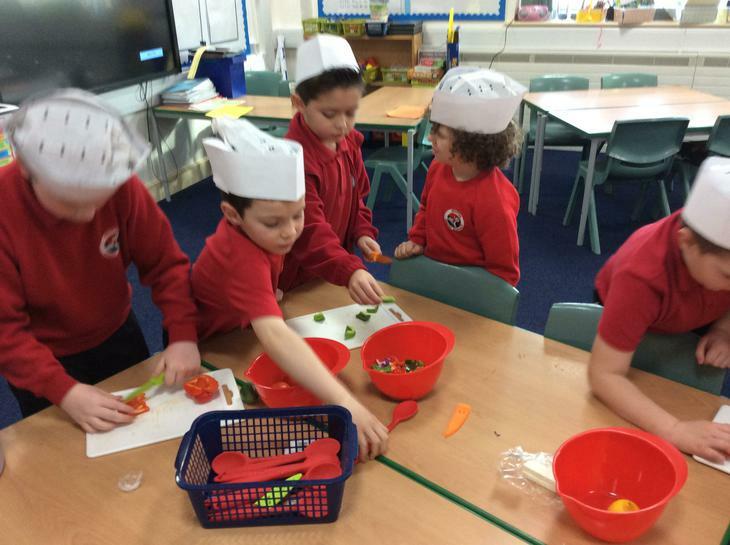 You can see us making our delicious lollies! As part of our Mastery of Maths curriculum, we have been practising our reasoning and arithmetic skills to help us become even more amazing mathematicians. We worked in pairs to answer questions on the back of golden tickets. We were tested on everything we have covered this year so far; addition, subtraction, multiplication, division, fractions, decimals and time. 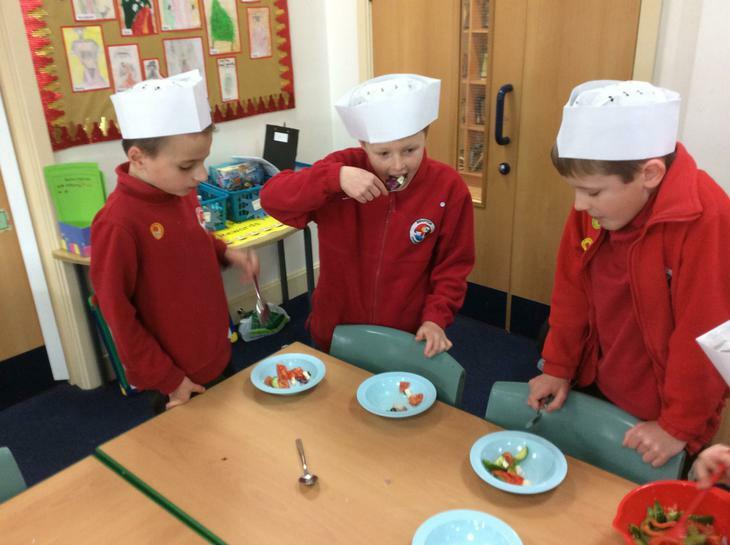 In geography we have been learning all about volcanoes. 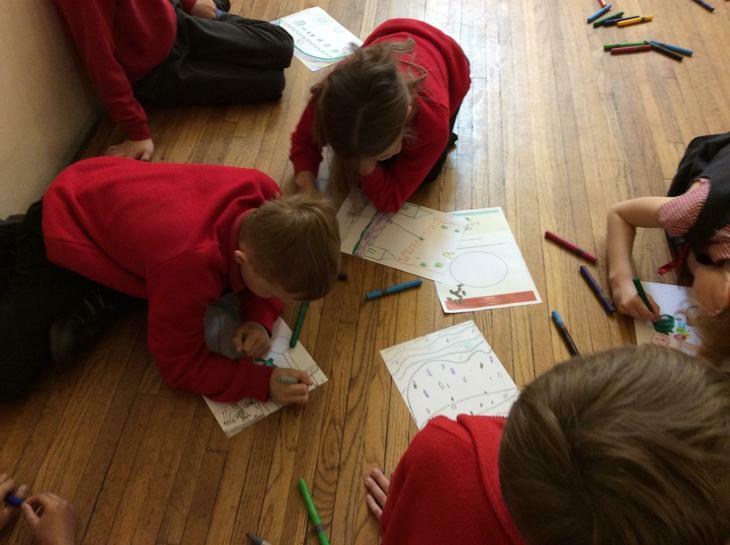 We have researched different volcanoes around the world and plotted these onto world maps studying the different types of volcano and how they are formed. 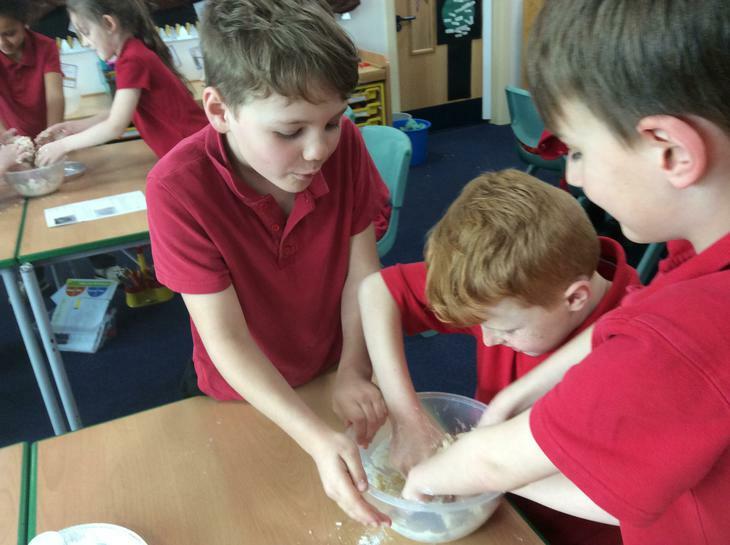 We were lucky enough to make our own salt dough volcanoes and then erupt them. As we were erupting them, we discussed how the pressure would build up and why volcanoes can have secondary vents. We are now busy reporting about these volcanic eruptions, finding eye witness statements, gathering evidence about how the volcanoes came to erupt and comparing these with our predictions. 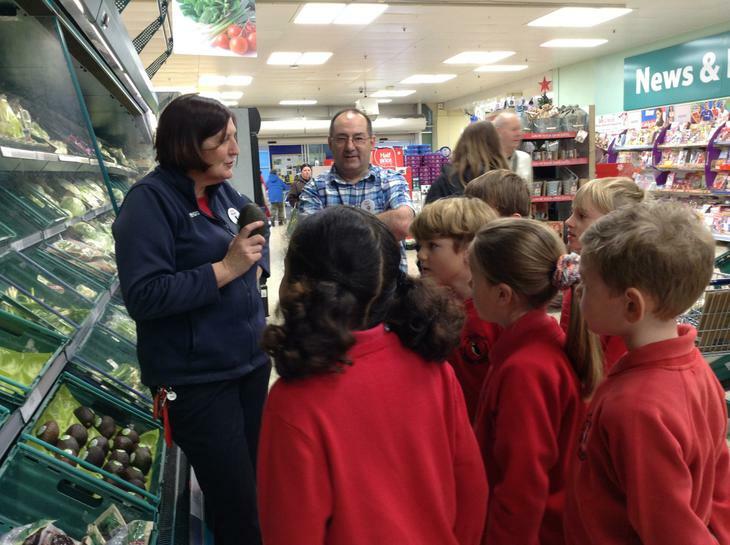 This term we have been looking at describing and understanding key aspects of economic activity including trade links through visiting the local Tesco. 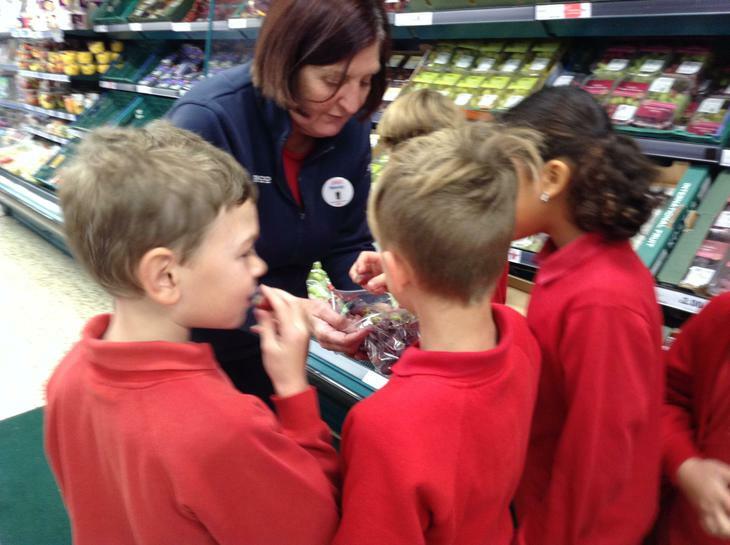 We explored how fair trade is important to farmers in other countries and how the farmers can benefit from fair trade. We plotted these countries on a map; using our maths skills to convert distances, used globes to understand how far away they were from the UK and looked at different pictures and street views to compare the differences and similarities with where we live. This term we have been looking at Charlie and the Chocolate factory. 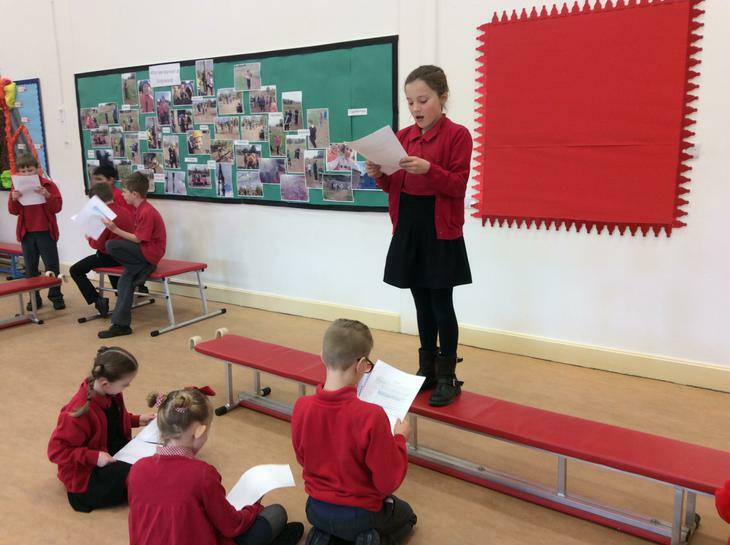 We chose scenes from the book, which we wrote a play script for. 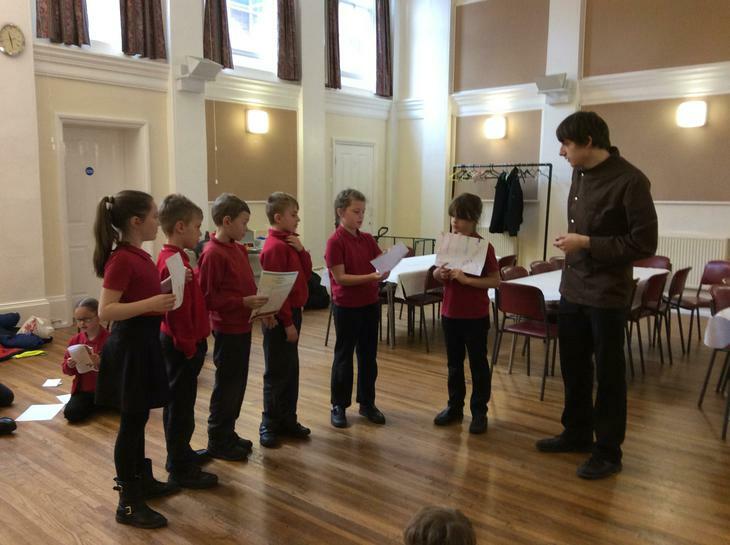 The children then used stage directions to show the characters actions, voice and movement. 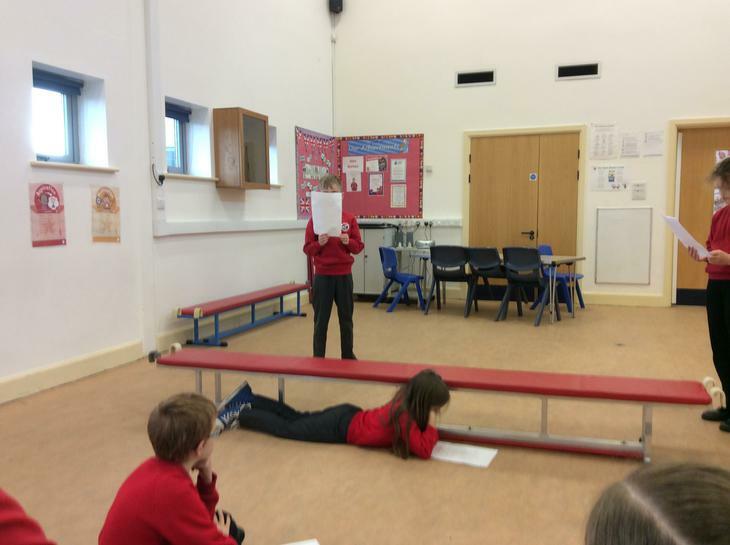 We had to plan the scene, act out parts of the scene to help us decide which stage directions to use and draw what the scene would look like to help us with the scene descriptions. 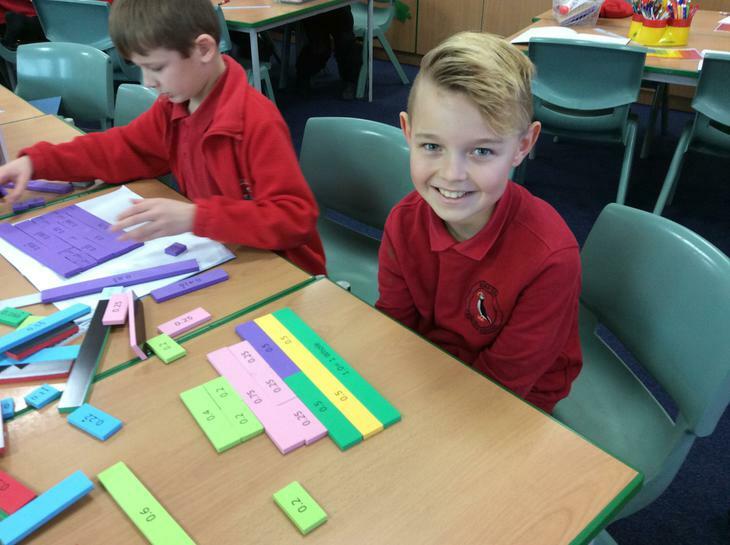 This term we have been focusing on fractions and decimals. We used a variety of ways to solve fraction and decimal problems such as cutting up cakes, bars, pie charts and squares.